NEW PRICE! 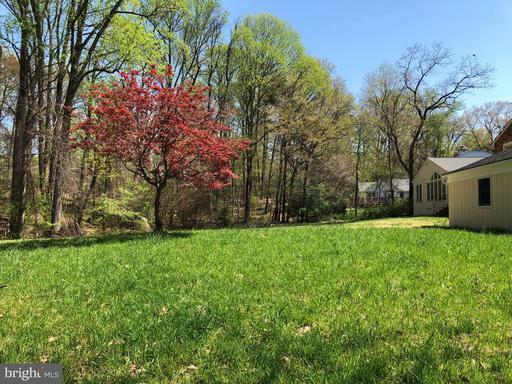 *Open SUN 4/28 @ 1-4pm* Incredible offering for an expanded home sited on gorgeous 1.18 acre lot in close-in McLean. Lot has plenty of flat space. Light -filled lower level. Sought-after neighborhood and adjacent to Langely Forest. Expansive back yard with plenty of room for a pool. Public Water, Public Sewer and Natural Gas Connected. U-shaped driveway with outdoor lighting in front and back yard. Main level guest bedroom/office with ensuite bathroom. 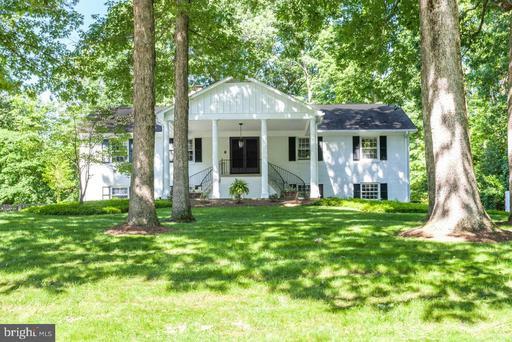 6 bedrooms and 4 full baths with approximately 4,600 square feet of finished living space. New Anderson windows. Kitchen includes granite countertops, island, two sinks, Sub-Zero refrigerator, Thermador Professional dual stove with 6-gas burners and griddle, Culligan water filtration system, and custom tile floor. Breakfast addition with a wall of windows. Sunny living room with fireplace and bay window. Formal dining room and comfy family room. Main level guest bedroom/office. Master bedroom suite with huge walk-in closet and dressing area. Master bath with dual sink vanity and separate tub and shower. Natural light lower level recreation room with wet bar and cedar closet. 2-car oversized garage with large storage room. A wonderful home to live in, with the future potential to build a huge estate home. NEW PRICE! 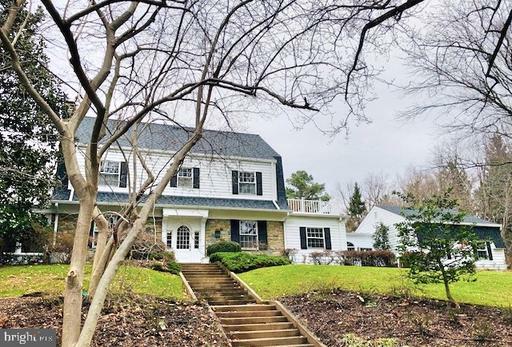 *Open SUN 4/28 @ 1-4pm* Please see this stunning all-brick colonial sited on an incredible .92-acre cul-de-sac lot in the welcoming Riverside Manor neighborhood. Fantastic high-quality improvements including: New Roof 2016, New Washer Dryer 2016, New Utility Sink 2016, New French Doors 2016, Nest Smart Thermostat, New Front Doors 2015, New HVAC 2014, and New Gas Water Heater 2014. - A generous U-shaped driveway leads you to an impressive entrance that includes beautifully detailed landscaping and an oversized two-car side-load garage with built-in storage areas. - This home boasts approximately 3,100 total square feet of living space including a Gourmet Kitchen with gorgeous granite countertops, stainless steel appliances, double oven, wine fridge, and center island with bar stool seating. 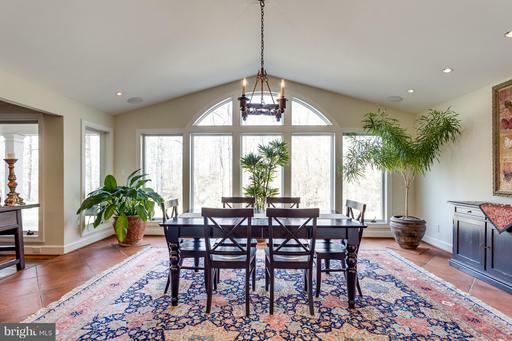 Spacious eat-in kitchen area with masonry fireplace and oversized windows. - The main level includes an open Living Room and Dining Room with plenty of natural light and cozy fireplaces, Master Bedroom with updated en-suite bath and two additional bedrooms with generous closet space and oversized windows. - Fully finished walk-out lower level includes a 4th Bedroom with a large closet, a full bath, full-sized laundry, mudroom, and a large rec room area with built-in bookcase, large gas fireplace, and oversized wood mantle. French doors open out onto a custom-made tumbled cobblestone patio and walkway that leads to a beautifully landscaped and fenced back yard. This home is close-in to the heart of Great Falls. A true gem! 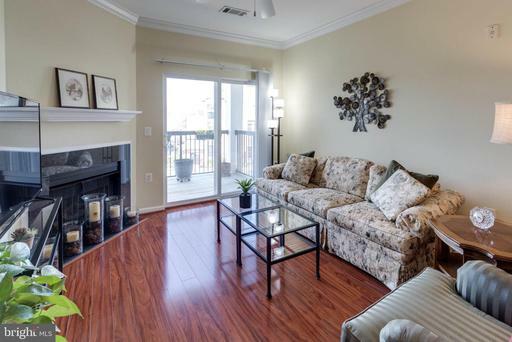 Beautiful 2 Bedroom, 2 Full Bath Condo in Gated Community! Amenities galore pool, club house, party room, fitness center, tot lot/playground. Two Spacious Walk-in Closets with Elfa Shelving. Large Balcony with storage space. Built-in Desk space. 1 assigned parking space#113. Pet friendly. Prime Commuter Location! Easy access to I-66, RT 50 29, Fair Oaks Mall Fairfax Corner Towne Center.